MSAT Electronics of Littleton, NC invites you to browse our electronics store for the best in name brand electronics and accessories. From phones and televisions to CB radios and computer systems, we carry it all! “We Shoot For The Stars” to bring you the products and services you demand at prices you have to see to believe. You can also sign up for service with Directv and HughesNET, the top services in the area for our rural customers whose homes and businesses do not have access to cable services. 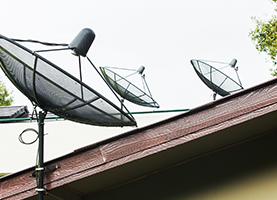 As HughesNET satellite broadband and Directv authorized agents, we provide full service sales, installation, and repairs on television and Internet service. 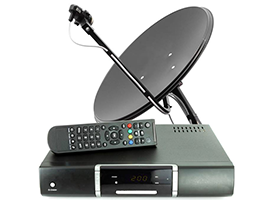 Our Directv satellite TV plans start as low as $29.99 per month so no matter where you are, you can enjoy up to 250 local and national channels, plus choose from over 30 premium cable channels to extend and enhance your viewing pleasure. Our rural customers as well as those ready to change their Internet service provider will find it easy and affordable to get high speed Internet service even where cable is not available. When you sign up for HughesNET, we will provide your installation, connection, and ongoing support, including equipment repairs. HughesNET operates in over 100 countries and is more reliable than most major cable providers so you experience faster speeds and considerably less down time. 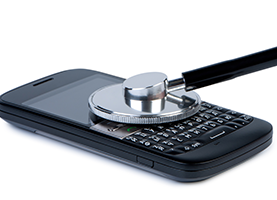 At MSAT Electronics, you will find the best deals on phones, accessories, and Internet service. Visit us today and our friendly staff will ensure you find exactly what you need without the high pressure sales of other stores.